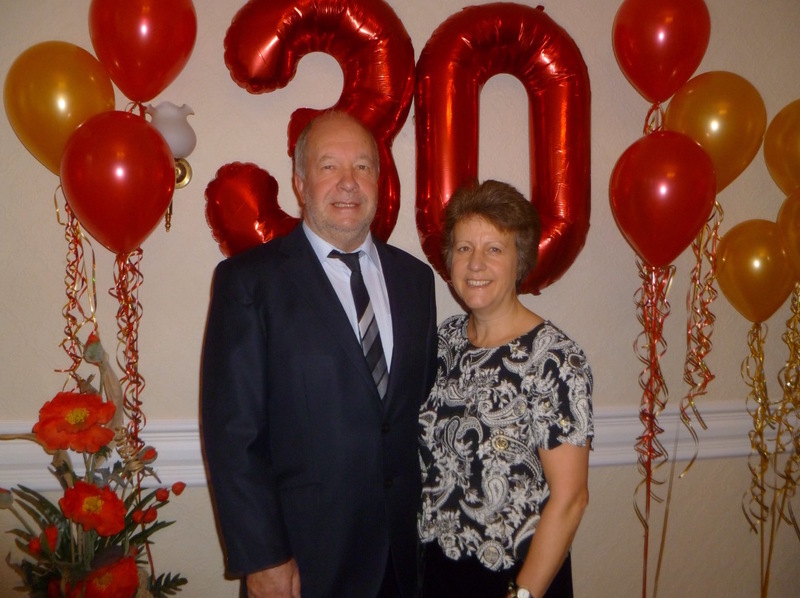 As nurse qualified proprietors, Chris and Janet Harrison has worked at The Manor House for over 30 years. 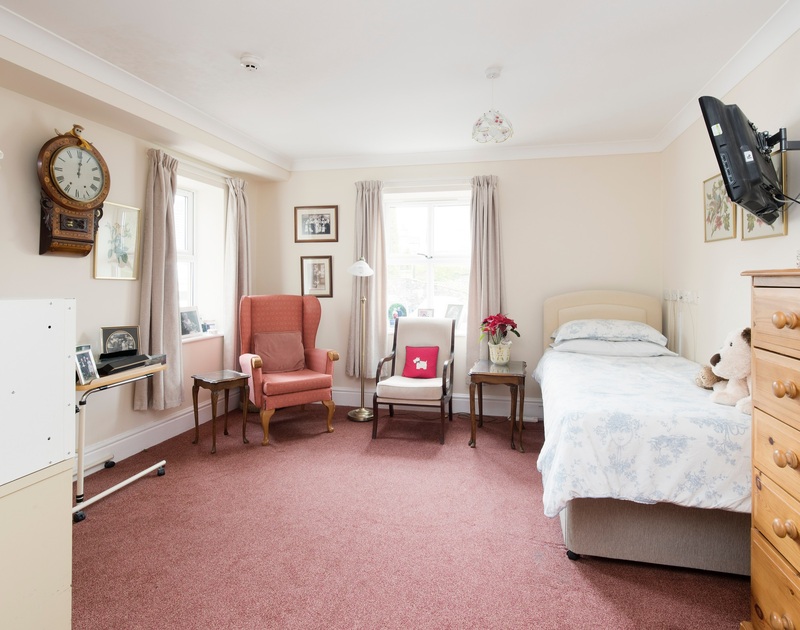 there aim along with their team of highly qualified managers is to create a safe, comfortable and relaxed environment that feels more like a community of friends than a residential home. Our accommodation comprises of 50 comfortable single bedrooms (one as a suite) most have ensuite and 22 bedrooms have large shower wet rooms. Several have patios and there is provision for overnight family visits. Our residents are encouraged to bring personal belongings to make their space their own and truly feel at home with free Wifi available throughout. Your day-to-day life at The Manor House can be whatever you want it to be. 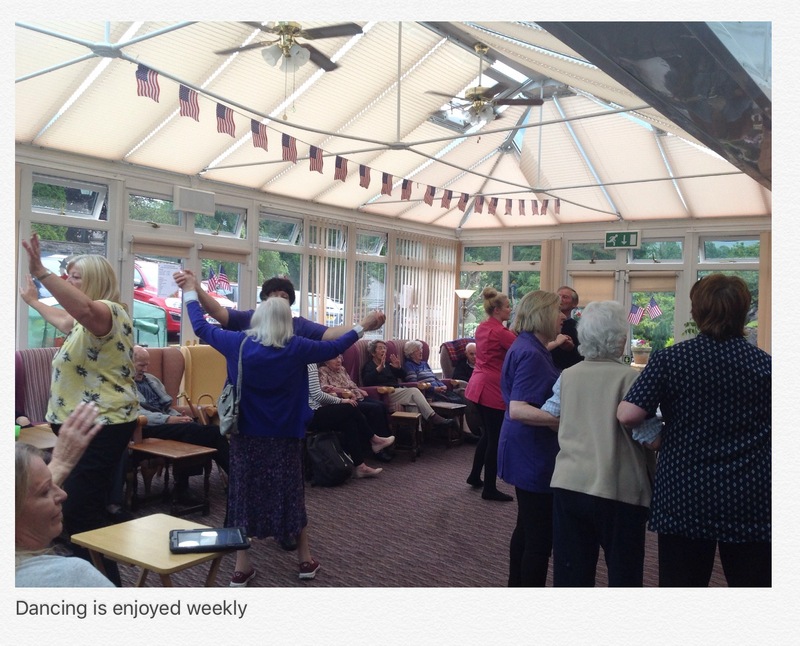 We have a constant round of social activities including movement to music, quizzes, bingo, table and floor games, social nights, church visits and trips out. A variety of religious ministers’ visit, or church and chapel attendance can be arranged. You can also join the residents’ choir and gardening group. If you are used to a more relaxed pace, you may prefer to just relax with friends in one of three comfortable lounges or conservatory. We promote a culture of health, well being through a balanced diet of wholesome, home cooked meals. A range of therapeutic facilities such as a rehabilitation balance therapist, aromatherapy and reflexology. Many specialist visit e.g. speech, occupational and physiotherapists, chiropodists, and dietician, dentist, opticians and district nurses. We have qualified nurses on site and a full range of medical equipment to encourage, mobility and rehabilitation. A G.P. holds a weekly surgery. A solicitor Mrs Irene Chenary holds a monthly surgery to give legal advice if required. 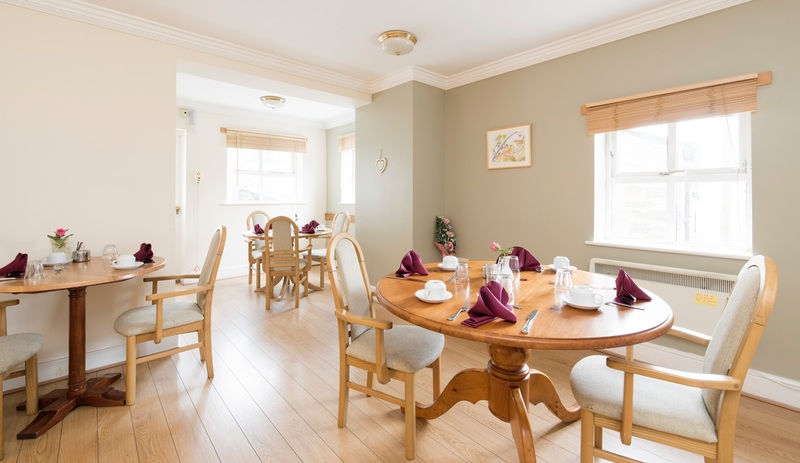 The Manor House has been successful in the rehabilitation of many clients and have helped them to be independent in there own homes. Some continue to benefit from daycare after their return home.